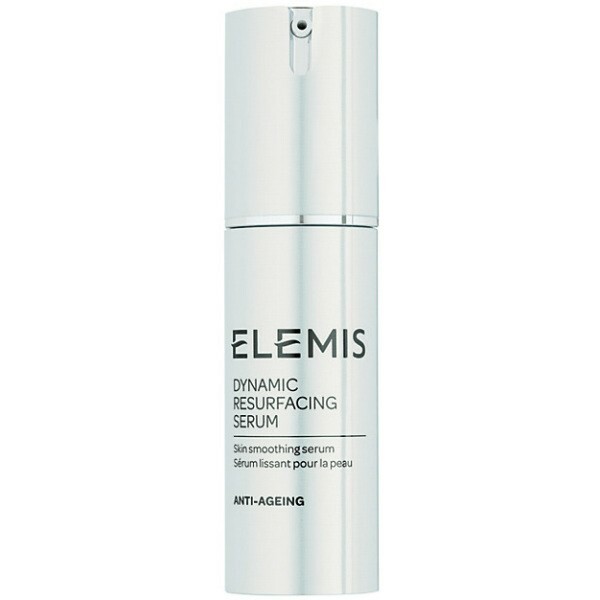 Elemis Dynamic Resurfacing Serum is clinically proven and has a non-abrasive peeling action that smoothes the skin's surface by up to 91%! * Reclaim a stunning complexion with a more even and luminous skin tone. As natural cell renewal is stimulated, imperfections appear diminished and the appearance fine lines and wrinkles are reduced.